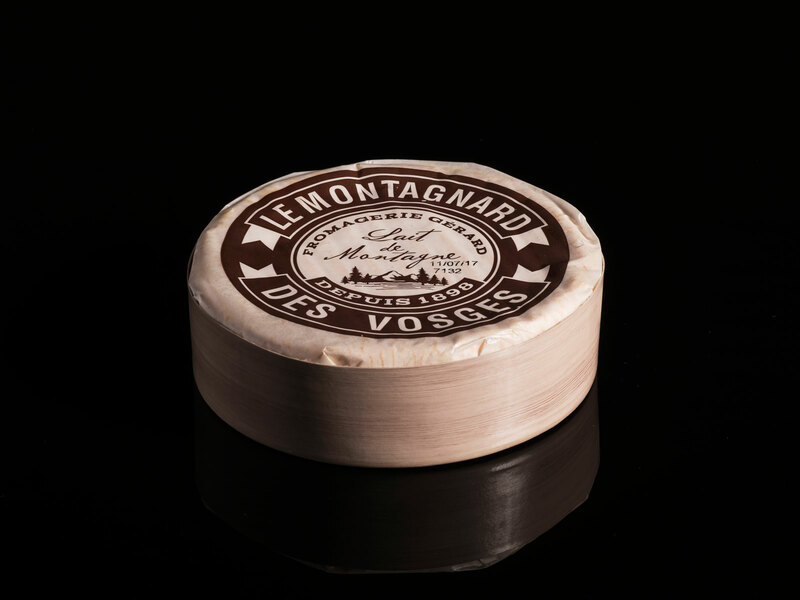 France’s premier fromagier names 5 lesser-known varieties that every cheese aficionado should add to their rotation. In some circles, Roland Barthélemy is known as The Pope of Cheese. Owner of the highly acclaimed acclaimed Fromagerie Barthélemy in the heart of Paris, he has a leadership role in La Guilde Internationale des Fromagers and helped bring the cheese trade into the Concours de Meilleurs Ouvriers de France (France’s prestigious professional competition). He’s also a cheese diplomat—his title, specifically, being Ambassador of the French Patrimony of Cheese. Roland’s pairings: Pear, thinly-sliced serrano ham, wheat cracker. 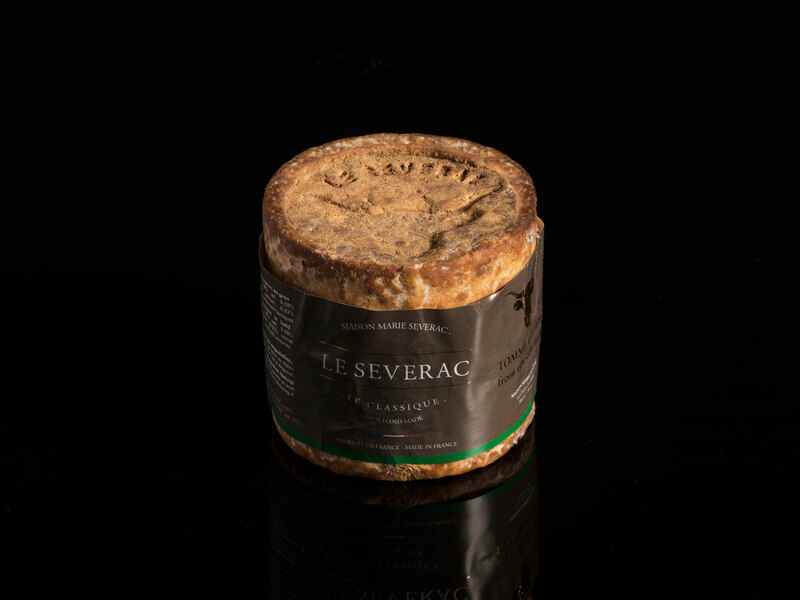 Barthélemy explains that Le Severac, “made from the rich milk of Salers cows,” is produced in the southern-central Cantal region. 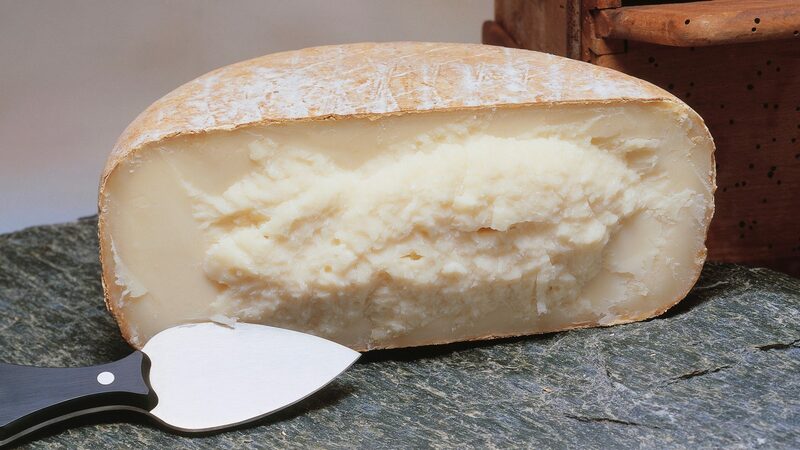 This cheese—a subset of the Salers PDO (Protected Denomination of Origin), which typically comes in much larger wheels—has been produced by the same family in Auvergne for over a century. Roland’s pairings: cured salmon, fresh parsley, wheat cracker. Roland’s pairings: thinly-sliced cucumber, edible flowers, walnut bread. This popular cow’s milk blue cheese, produced in Monts du Velay in the department of Haute-Loire, “contains 60 percent buttercream, qualifying it also as a double-cream cheese.” According to Barthélemy, each 4-5 lb cheese takes 4-5 full gallons of milk to produce. Roland’s pairings: Fresh banana, Madagascar pepper, toasted baguette. 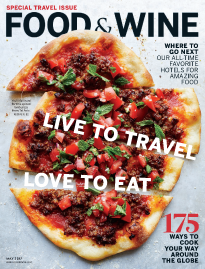 Hear us out on this one—we tried it, and it works. We suggest assembling a French cheese board. Barthélemy says "you should mix the milk (sheep, cow, goat), color (soft ripened, washed, blue, etc.) and the textures (from soft to hard)." 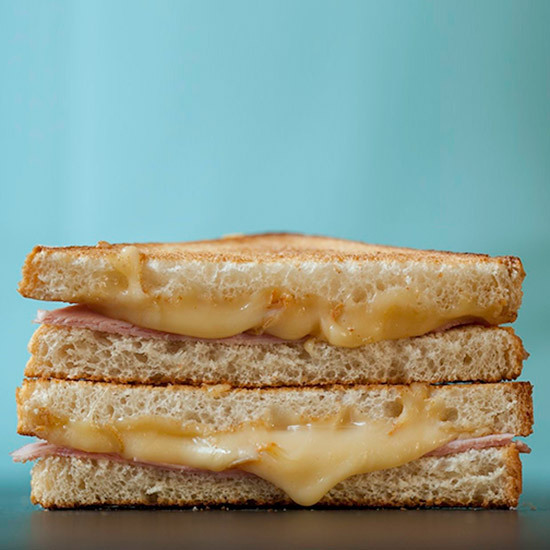 After that, mix in some simple pairings—"Add some crunch with bread or cracker, different texture like apple, and unexpected flavor like ham." For purists who like to sample the cheeses without accompaniament, follow his simple tasting rules. 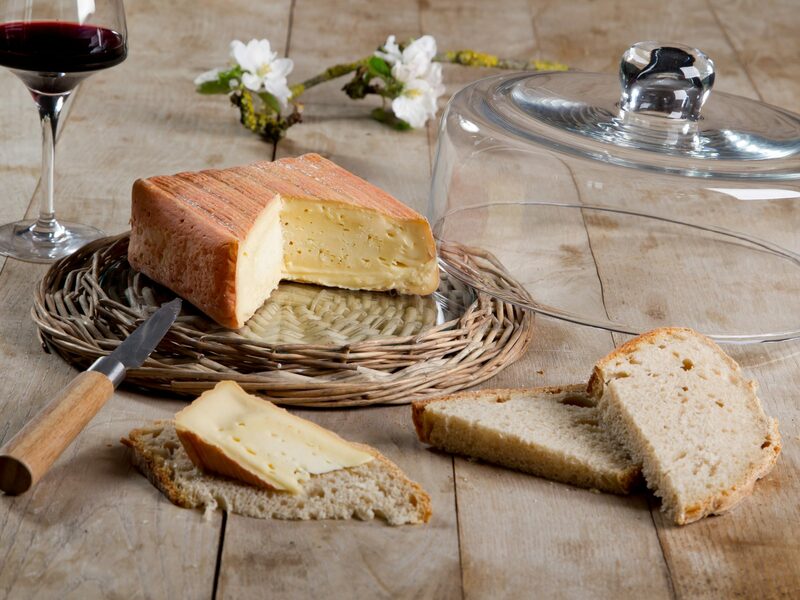 "For hard cheeses," says Barthélemy, "you take a very small portion in your hand and roll the piece between two of your fingers" (to assess the texture). 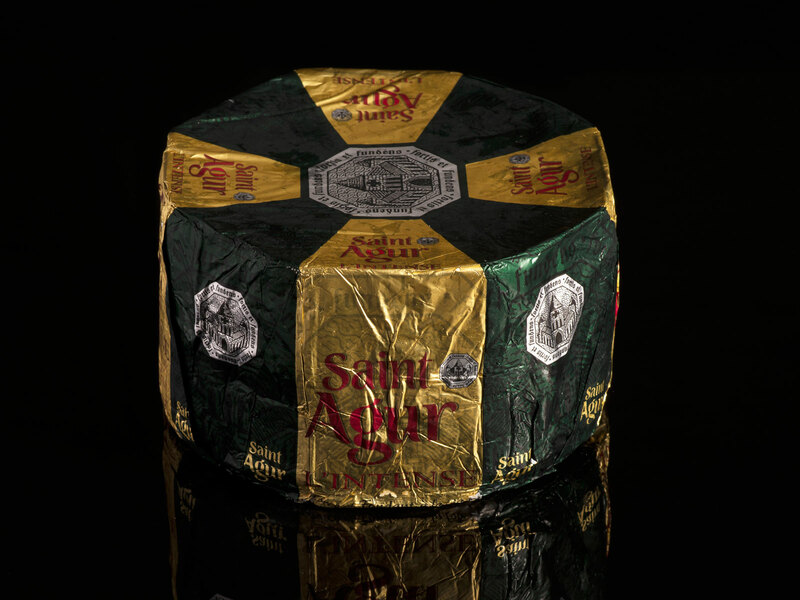 After, break the cheese in half to smell it—"this will give you cues on the aromas – floral, wood, earthy, honey, etc." While chewing, "breathe in through your mouth and remove the oxygen throught the nose, which will give you all the flavors of the cheese." What's the Stinkiest Cheese in the World?